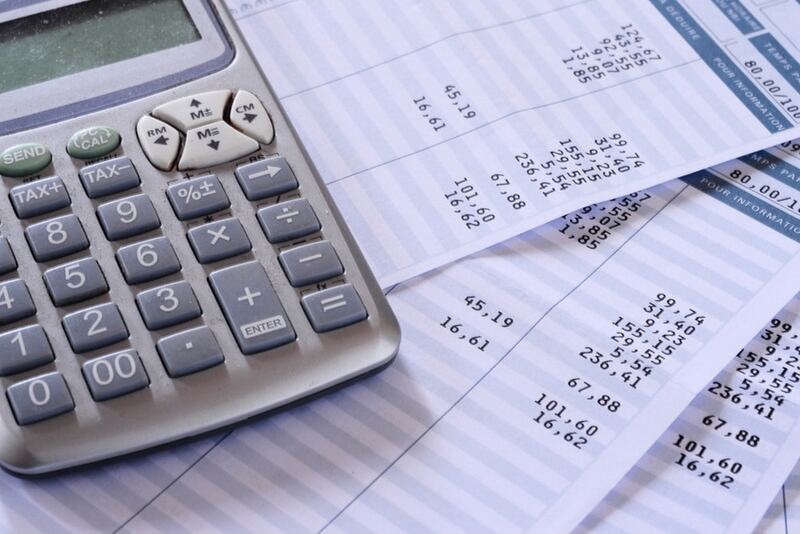 Why Choose Wrobel Accounting for Payroll Services? With over 10 years of accounting, payroll, and business consulting experience, Wrobel Accounting takes away the headaches and hassles of payroll preparation, providing savings and benefits to our clients. Our confidential, cost-effective payroll services eliminate the tedious, labor-intensive chore of in-house payroll processing. We can help your business become more profitable by assisting with this critical but time-consuming task. We give you peace of mind knowing that all your payroll returns, state unemployment reports, federal and state tax deposits, federal unemployment reports, and 1099s/W-2s will be prepared and submitted by a qualified and experienced accounting professional. * plus setup fee of $20 per employee or contractor; out-of-state employees or work locations +$25 per state per month. Electronic payroll reports are available upon request.